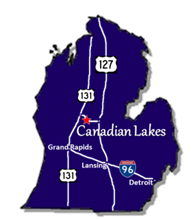 Canadian Lakes has multiple bodies of water. The Main Canadian Lake is a large body of water that connects to several adjacent lakes. 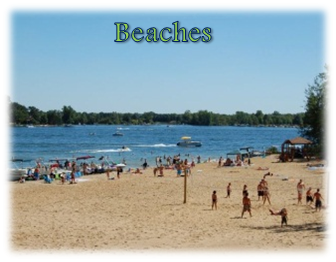 Waterskiing and speed boating are enjoyed on West Canadian and the Main Lake. 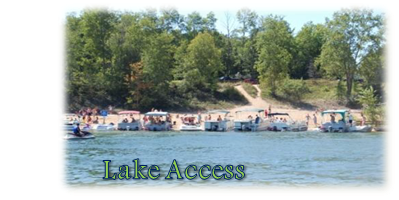 The connecting lakes are restricted to no-wake boating. 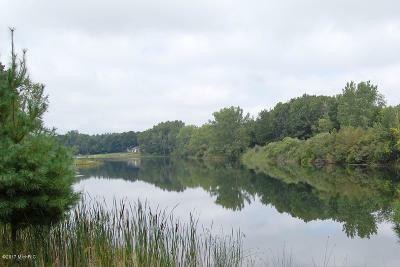 The resulting body of water offers miles of shoreline, much of which is dedicated to boat docking for members’ use. Lake of the Clouds is restricted to 9hp motors and has extensive docking in the northwest corner and on adjoining Lost Lake and Ranger Lake. Camp and Beaver Lakes are located in the campground area. Lake Laura winds around the Royal South area and allows canoes, paddle boats, small sail boats and fishing boats. The lakes offer extensive sun bathing and swimming beaches, which have roped off swimming areas, along with picnic areas and pavilions to be enjoyed by members and their guests. In addition to the beaches, residents enjoy a seasonal outdoor pool and a year-round indoor pool. 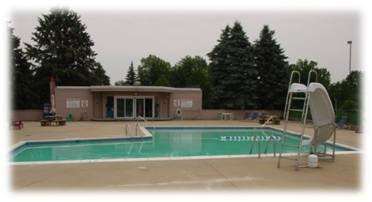 The heated outdoor pool offers changing rooms, showers, and lots of patio for sunbathing. 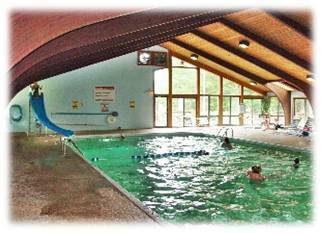 The heated indoor pool located in the Mayfair Clubhouse also features a sauna, hot tub, shower room and a fitness center. 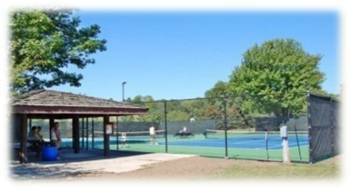 Five tennis courts are located throughout the area. Shuffleboard, pickleball and basketball courts are also available. An active tennis club stages tournaments and conducts clinics for youth lessons. 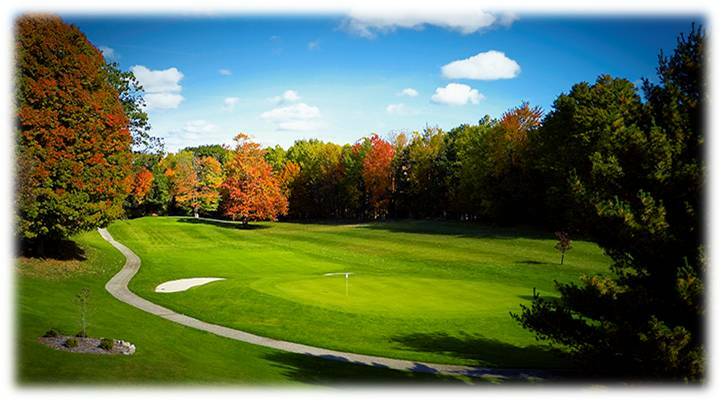 Canadian Lakes offers members and guests three golf course choices. 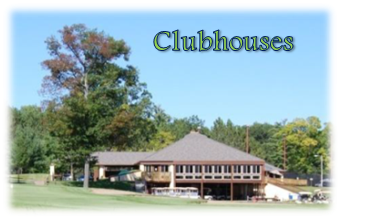 The Highlands (9 hole) is located in the northern area and The Pines (9 hole) is in the center of the property. 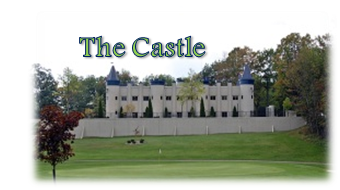 The Royal Canadian, an 18 hole championship course, challenges the golfer on the Royal North front nine and the Royal South back nine, ending up at the Mayfair Clubhouse. The Highlands also offers a driving range. 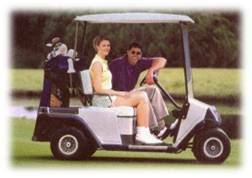 There are also two 18 hole public access courses adjacent to Canadian Lakes - St. Ives and Tullymore, both are nationally recognized with awards by Golf Digest Magazine. 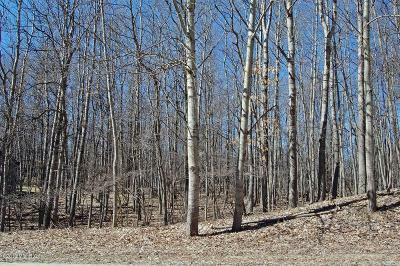 If you are considering a weekend retreat or are in search of an area to call home offering timeless natural beauty, unlimited recreational & social activities and lifestyles that are affordable…call today to arrange for a private tour!